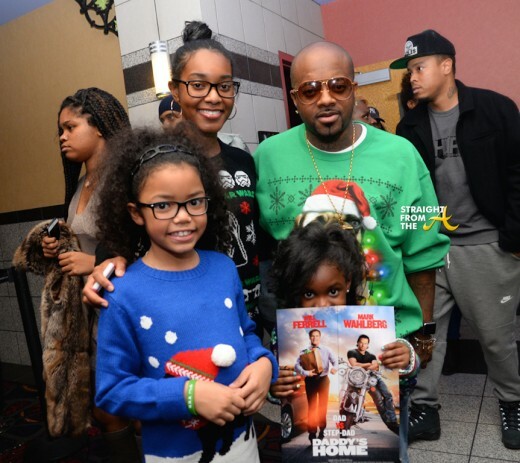 Music mogul Jermaine Dupri shared a little quality time with daughters Shaniah, Jalynn and family friend friend Taryn, as he hosted the Atlanta VIP screening of the upcoming comedy DADDY’S HOME last night (December 15, 2015). 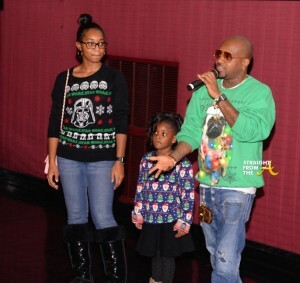 JD and his adorable daughters all donned their “ugly” Christmas sweaters for the occasion, which was held at Regal Atlantic Station movie theatre. 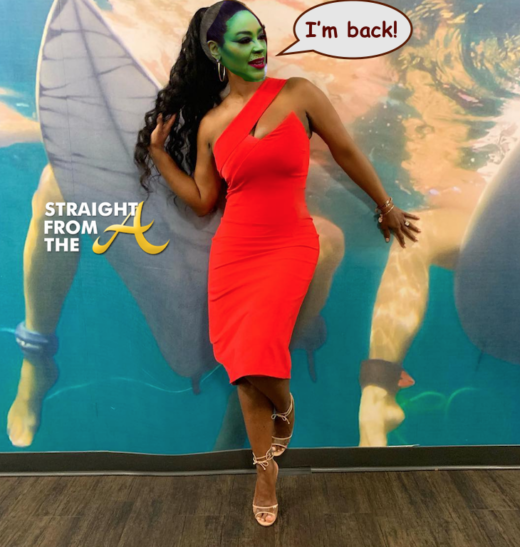 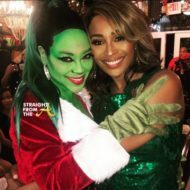 Attendees also included Shay Johnson (LHHATL), Wingo (Jagged Edge), RL (Next), Priyanka Banks (Sorority Sisters), Beautii J (Cuttin It: In the ATL), Melissa Knowles (HLN), Jonica “Blu” Booth (Bad Girls Club), Bo Talley and more.